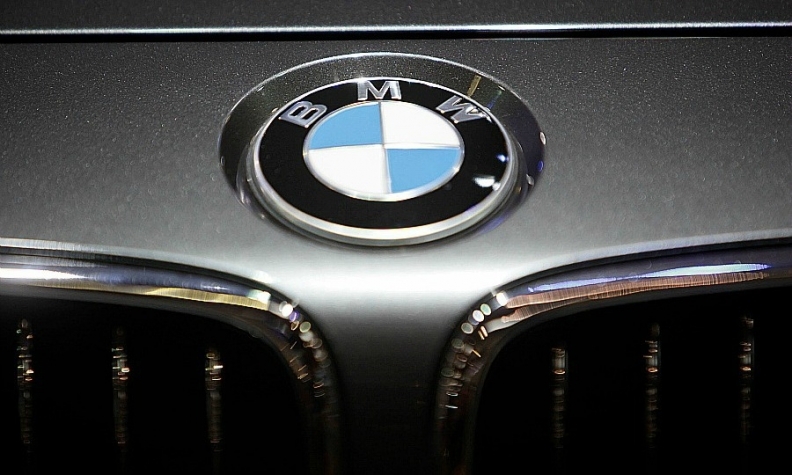 PRAGUE -- BMW may get state aid worth 18.7 million euros to build a test center for self-driving and electric vehicles in the Czech Republic under a memorandum approved by the Czech government. "The final shape of the investment incentive should be clear by the end of June," government spokeswoman Barbora Peterova said. The construction of BMW's first vehicle testing project in eastern Europe would create several hundred jobs in the Czech Republic, where labor costs are lower than in Germany. Projects at the 500-hectare (1,200-acre) Sokolov site, picked out of 82 potential locations, will include the testing of driver-assistance and braking systems.